PS: Please pick me!!! 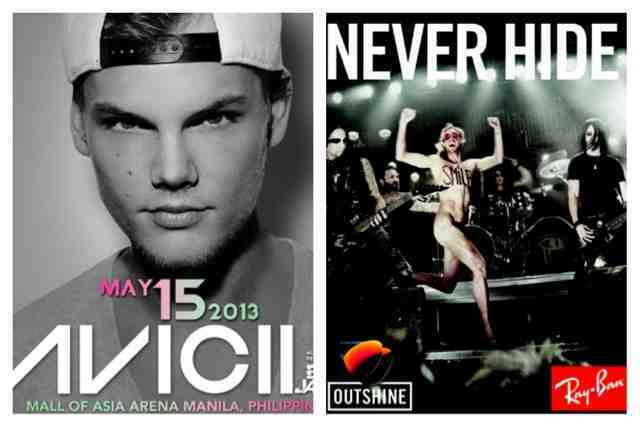 Im a big fan of you and Avicii!! I swear!! :) :) Thank youuu! !